Dalillu Dallys is located in the outer northern suburbs of Brisbane on a small acreage block with lots of room to run. We have three dalmatians in our immediate family. Lola, Max and Jazz. Our extended family includes Asha, Trixi, Blossom, Lyric, Freya, Paris, Yahtzee, George & Otto and their people. We also have two tortoise shell cats, Charlotte and Pepper. Our dogs are family members who spend their days with us. 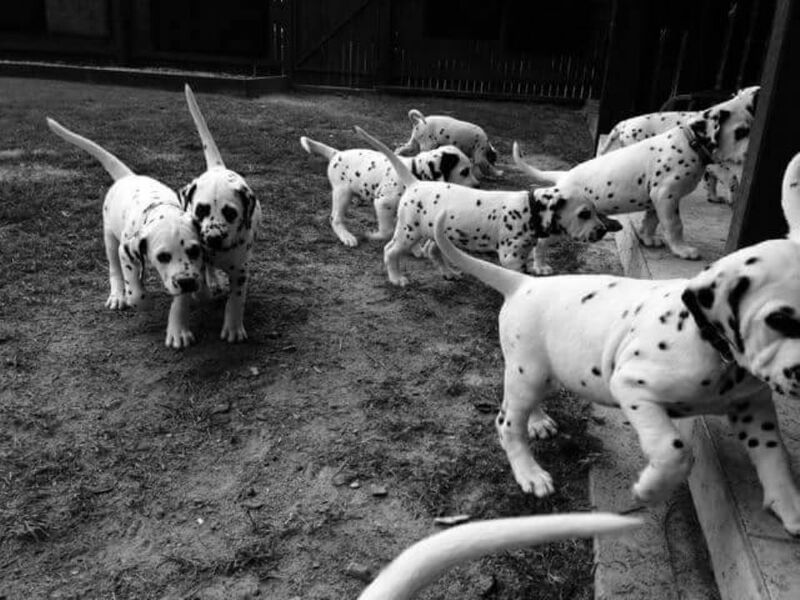 Dalmatians are very attached to their people and really just want to be where you are.